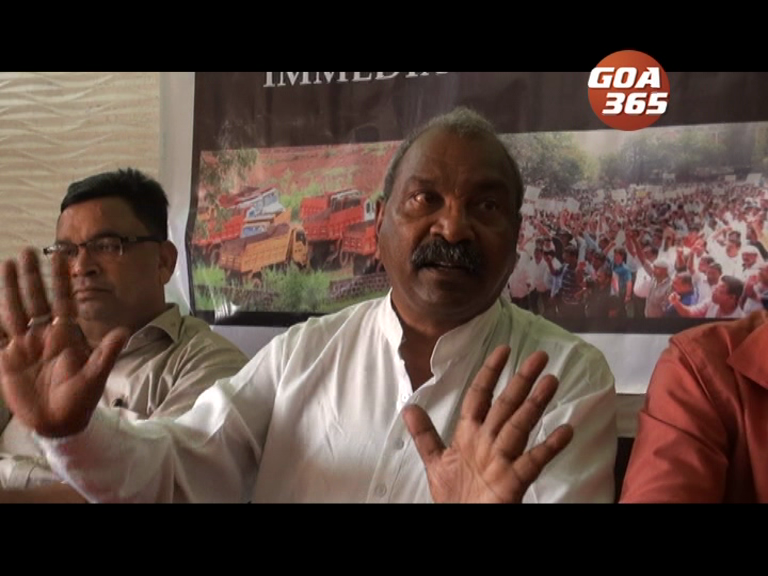 If by 23rd April no action is taken on the restart of mining, then by the 24th mining workers and stakeholders will sit in protest outside the houses of the chief minister Pramod Sawant and power minister Nilesh Cabral. The Supreme Court will begin to hear the 20-year-old mining concession case. 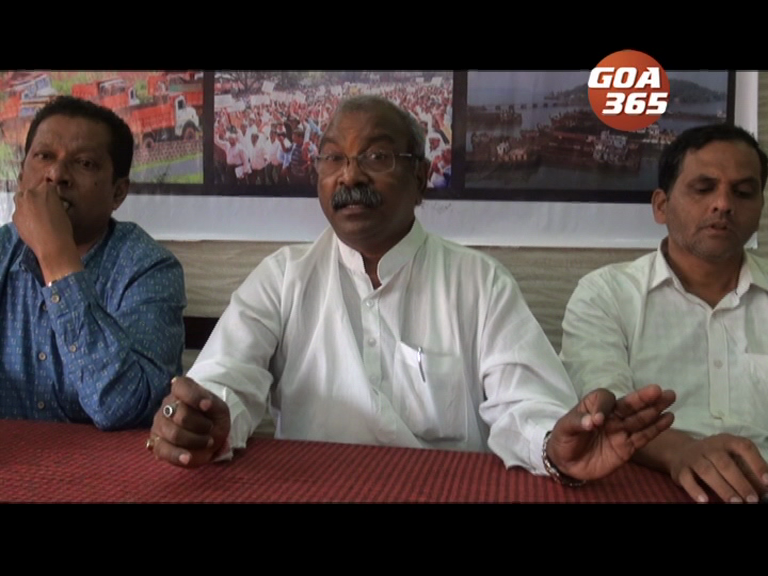 Goa Mining People's Front want State and Centre government to file an affidavit before Supreme Court the 15th April hearing. Members of the front are sitting in protest at Jantar-Mantar in New Delhi. 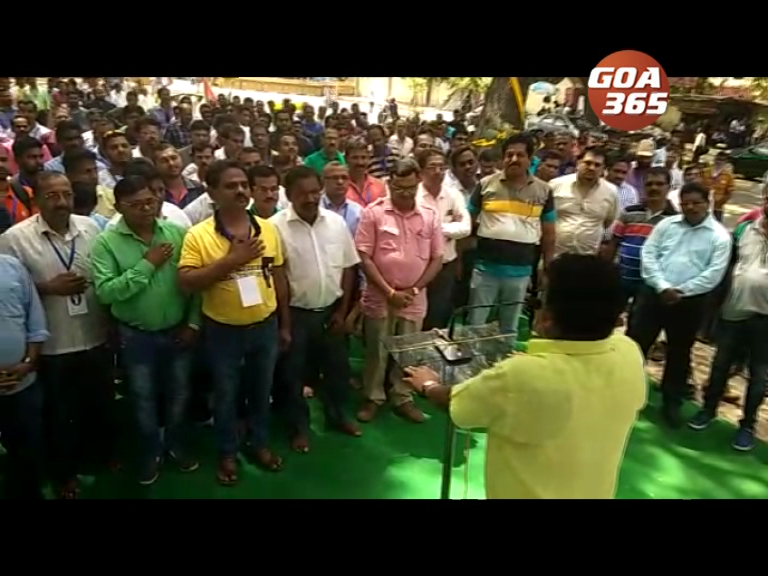 Goa’s mining dependents have dashed India’s national capital, beginning a three-day Dharna at Jantar Mantar from Tuesday. 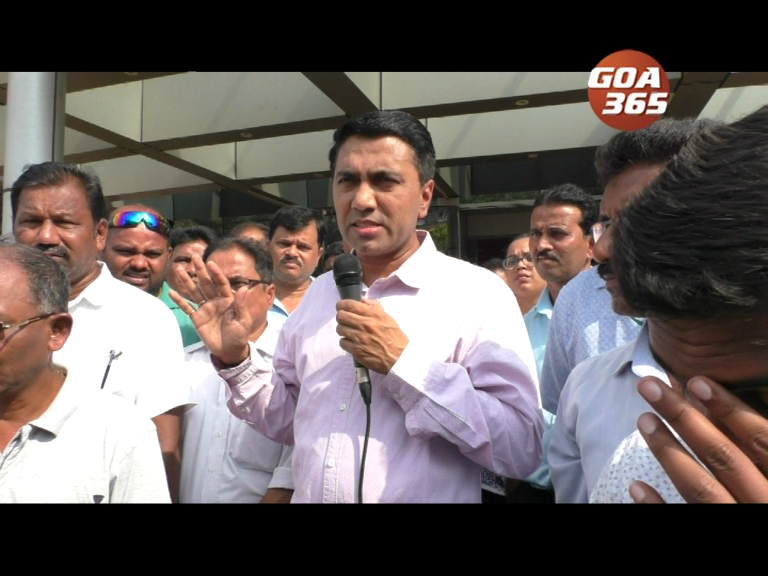 Chief Minister Dr Pramod Sawant said that Supreme Court will take up the 20-year-old mining concessions case on 15 April. 20 वर्सां पयलींच्या कन्सेशनांच्या रुपांतरण कायद्याक आव्हान दिवपी याचिका सर्वोच्च न्यायालयान 15 एप्रिलाक घेवपाचें थारायलां, अशें मुख्यमंत्री डॉ. प्रमोद सावंतान सांगलें. Wait and watch! 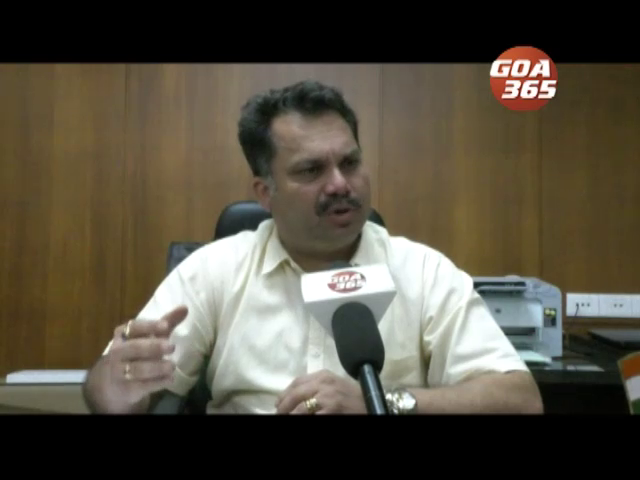 A positive solution will be brought out on mining issue. 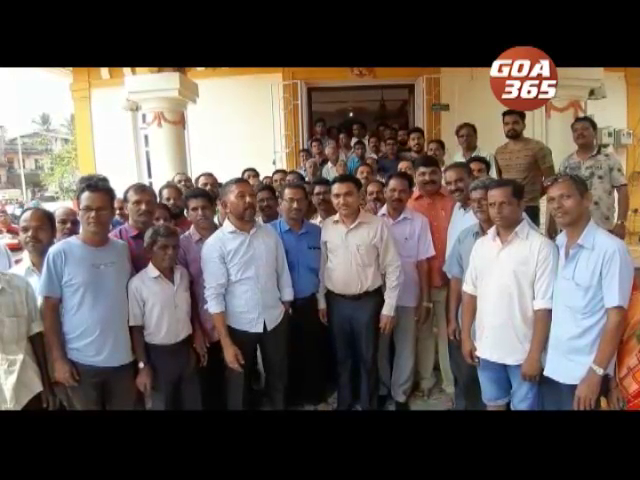 रावात आनी पळयात. खण प्रश्नाचेर सकारात्मक उपाय काडटले. गोंयच्या खाण प्रश्नाचेर नवनिर्वाचीत मुख्यमंत्री प्रमोद सांवतान म्हटलां. New Chief Minister is from the Mining Belt, will the new Chief Minister restart mining? 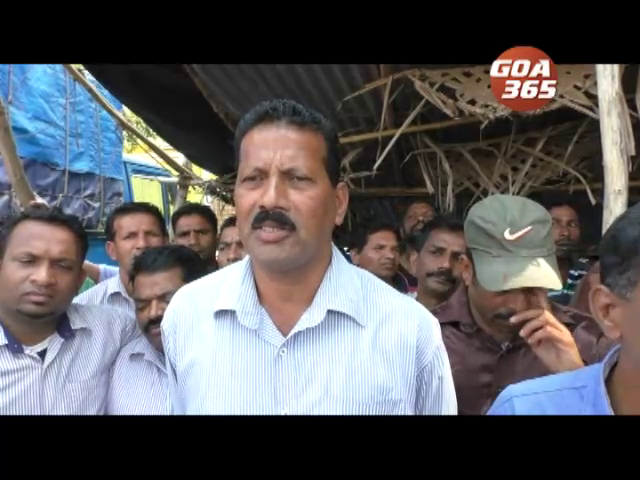 Will mining dependents get relief?